Welcome Dota friends! 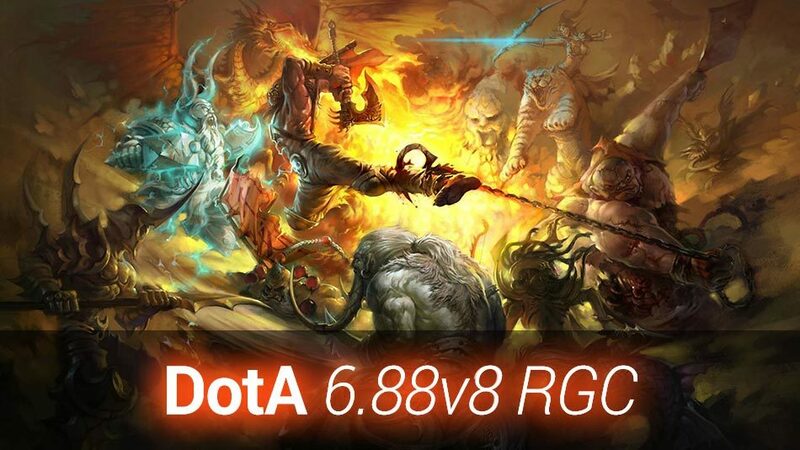 8) This is the Dota 6.88v8 RGC Download page! Some of the biggest changes in the game are the new Dota items like Bloodthorn, Echo Sabre & Dragon Lance. 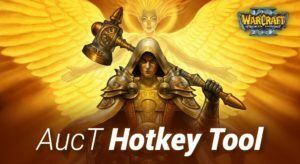 But also Iron Talon, Hurrican Pike, Faerie Fire, Blight Stone, Infused Raindrop, Wind Lace, Aether Lens and the important Dota Tome of Knowledge. These new items bring a lot of fun into the game and allow new Dota item combos! 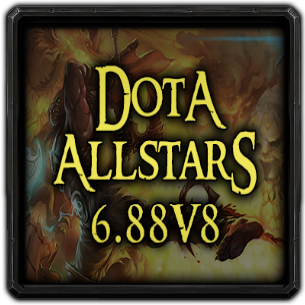 This is Dota Allstars version 6.88v8 (RGC) for the Ranked Gaming Client. Always check our Dota Map Download Page for the newest version of Dota, Dota RGC, Dota LoD & Dota Ai. Improved hero spawning in the Dota mode -rd and inscreased the distance between the heroes. The visual scale of Ziggurat’s have been sclaed/improved. The desync detection is fixed, which caused some false-positive hints & results. Fixed font UTF-8 bugs, no more problems with some Warcraft 3 nicknames. Fixed toggleable abilities with Spell Steal changing normal icon positions. Fixed Essence Aura ignoring Arcane Orb autocast if right click was used to target the enemy. 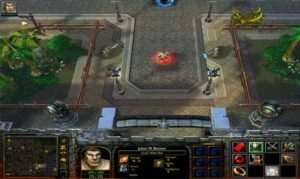 Warcraft 3 The Frozen Throne Patch 1.27b (1.27.1.7085) or higher. Warcraft 3 Patch 1.27a and lower will not work. 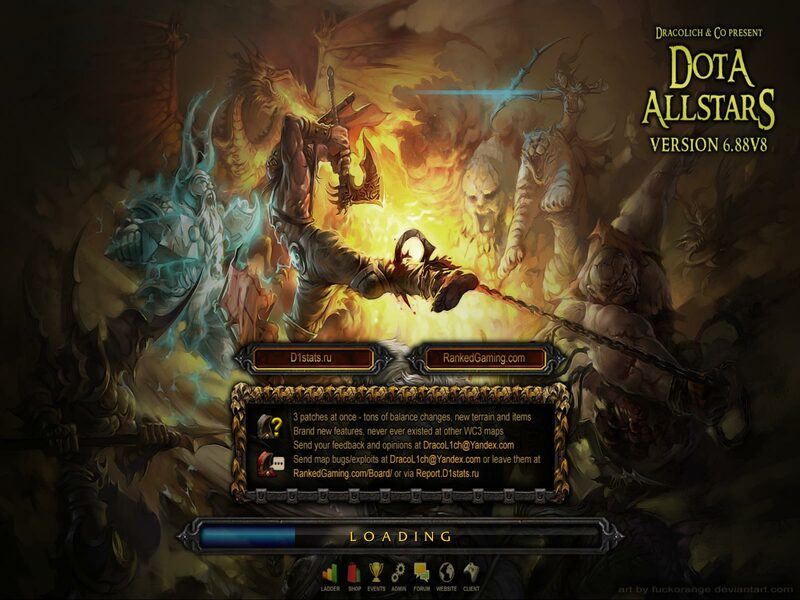 Download Dota 6.88v8 RGC to your computer. For Dota 6.88v8 RGC you need new customkeys, because of the changes like the new items.